Cypher Environmental is proud to being one of the quickest emerging players in the global cleantech market, in terms of road stabilization, road dust control products and wastewater remediation technologies. With a focus rooted in innovation, product development and R&D, the company needed a strategy to help take these products to the global marketplace. Cypher has developed a vast distribution network covering a range of countries and territories all over the world. However, in doing so, a great amount of due diligence and resources were required to ensure that Cypher was dealing with the right partners on the ground in various regions globally. Canadian exporters are lucky to have a support system in place that can offer strategic assistance to companies such as Cypher that are looking to enter new markets. 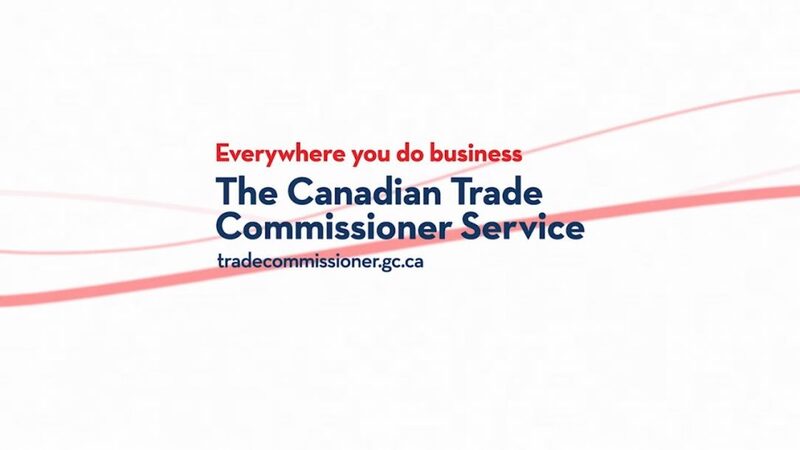 The Canadian Trade Commissioner Service (TCS), a division of Global Affairs Canada (GAC) is one of them. The recent article https://www.tradecommissioner.gc.ca/canadexport/0003395.aspx?lang=eng discusses how Cypher utilized this Canadian resource to systematically enter new markets, identify new partners, and use this value added service of the Canadian Government as a key growth platform to help take the company global. With distributors now in place all over North America, South America, Africa, Asia and Europe, the company is now well aligned with global distribution partners to help gain Cypher market-share and raise global awareness of their cleantech infrastructure products, all of which are currently manufactured and shipped from Winnipeg, MB, Canada. Cypher would like to thank the TCS for their continued support throughout the years, and looks forward to continuing to develop a long term, mutually beneficial relationship with the TCS and GAC! Cypher would like to encourage any Canadian exporters who are not already engaged with the TCS to get in touch and learn more about their services. To learn more about these services, please see the full article below, as well as other related posts https://www.cypherenvironmental.com/2016/07/13/canadian-trade-commissioner-service-feature-2016/ on how Cypher Environmental and the TCS have cooperated to help grow the company.